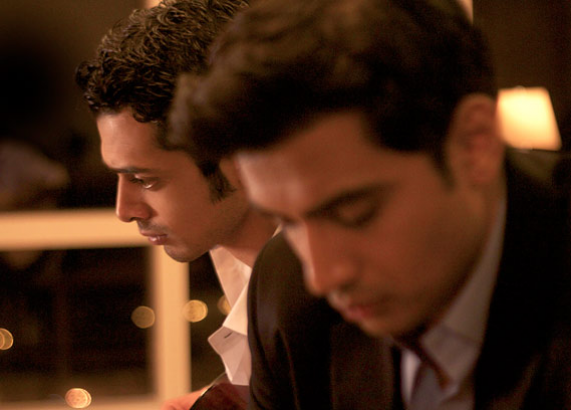 When hot shot, Wall Street dealmaker JAI thinks of putting some pleasure into his 48 hour business trip to Mumbai, his young musician friend Sahil drops everything, including his boyfriend, to help him execute the perfect getaway. 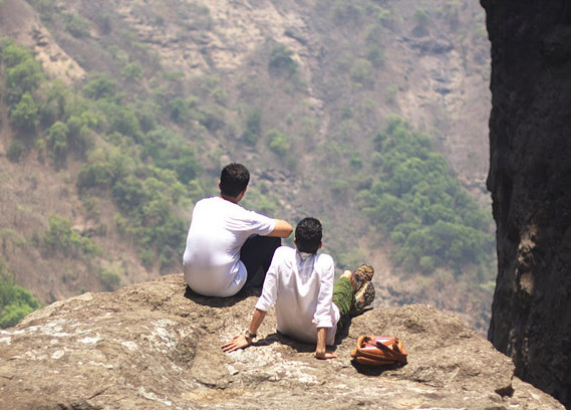 Hiking the hills and canyons of the Western Ghats, amidst half-attempted conversations and sudden silences, skype calls and comfortable jokes, the friends discover there’s more than time-zones keeping them apart. ?